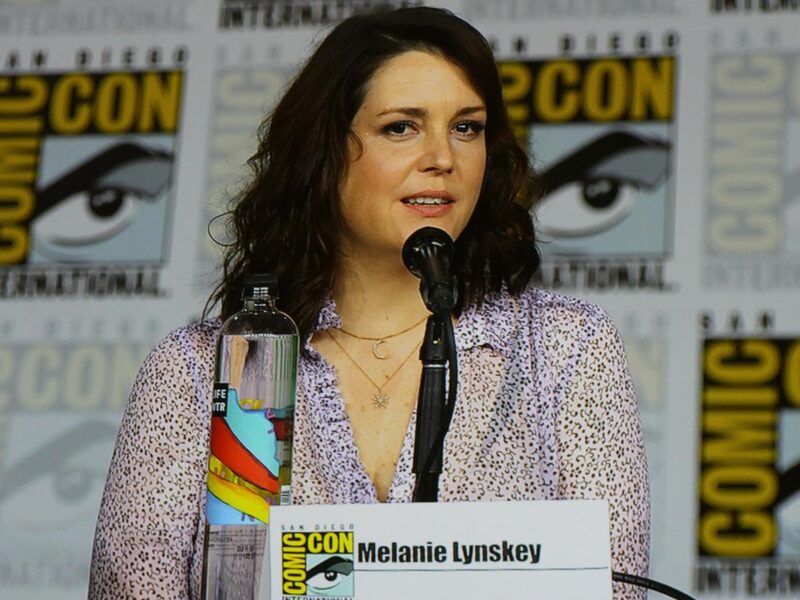 SDCC: 'Castle Rock' Panel - Horror News Network - The Horror News You Need! Many of the cast and creators were on hand at Comic-Con to screen the first episode of their new series for Hulu. The new mystery-thriller takes place in the fictional town of Castle Rock which encompasses much of the ‘Stephen King Universe’ and locations and characters within. 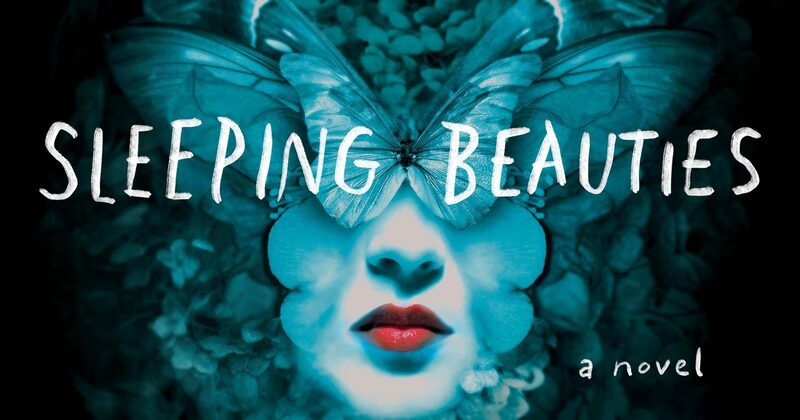 Heavy on the drama, the new show will appeal to fans of the actors, Stephen King, and J.J. Abrams-style misdirection. 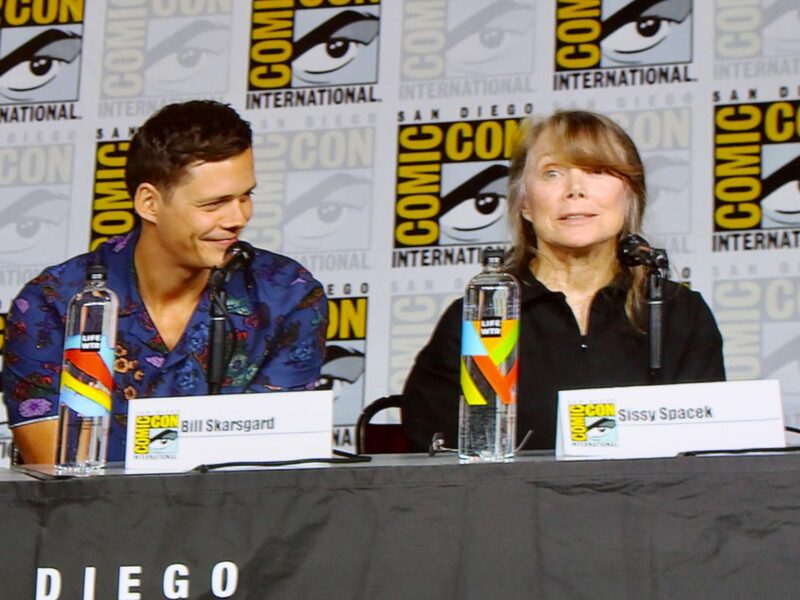 Two Stephen King’s alums are in the cast, Bill Skarsgard and Sissy Spacek, and were on the panel to discuss their roles and which King books spoke to them the most. Not surprisingly, IT and Carrie got some love from each of them. 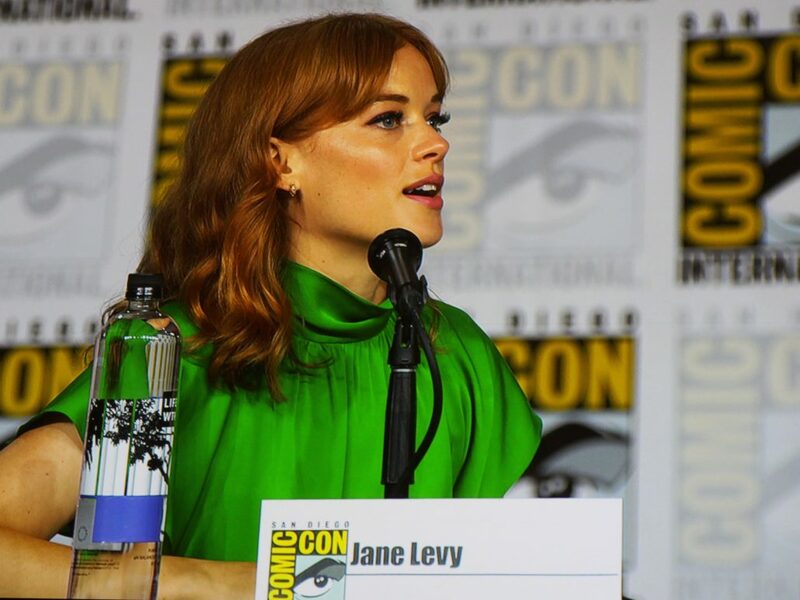 When asked about playing a woman in horror, Jane Levy noted that the horror-genre celebrates women’s strengths and is not just empowering or exploitive. 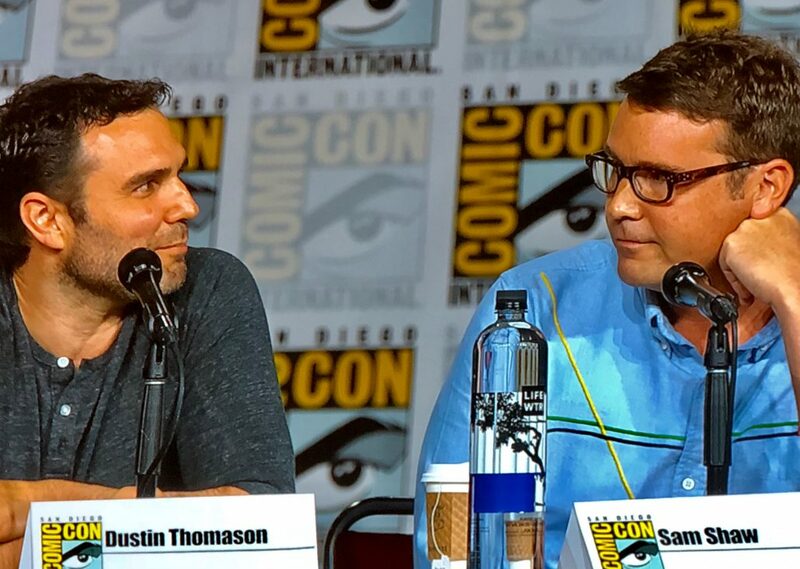 Producer Dustin Thomason noted that when going back and re-reading Stephen King, he found that King would start as one genre and end in another. 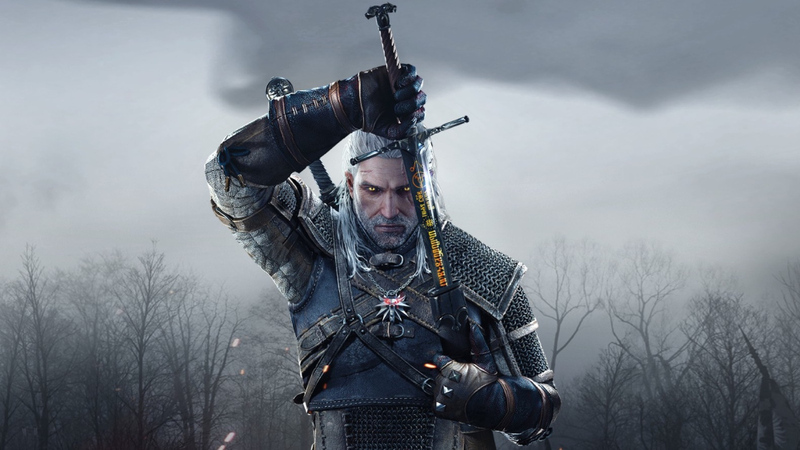 For example, The Stand begins as a story about an outbreak and ends with a battle of good and evil. 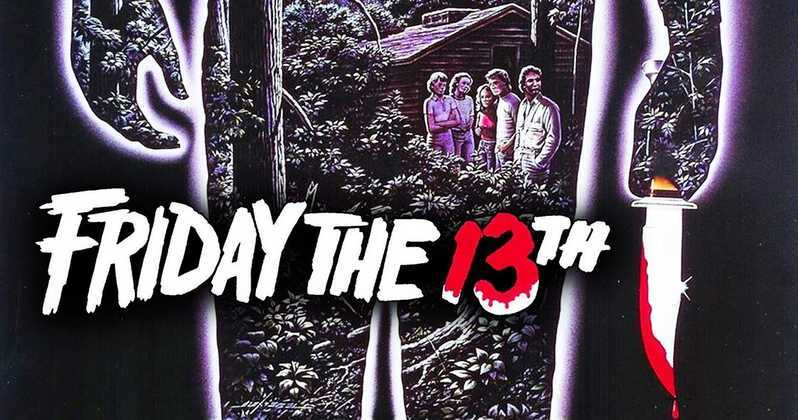 Producer Sam Shaw also noted that they as producers spent a lot of time trying to figure out what makes a “Stephen King story a Stephen King story” and they still don’t have a good answer for that question they posed to themselves. Comic-Con Synopsis: Escape the summer heat for a chilling world premiere screening of the first episode of J. J. Abrams and Stephen King’s psychological-horror series about the hometown of some of your favorite nightmares. You’ve read the books, you’ve seen the movies, you know the characters, but you’ve never heard the story of Castle Rock. Following the screening, the creators and executive producers Sam Shaw and Dustin Thomason (Manhattan) and stars Sissy Spacek (Carrie), Bill Skarsgard (IT), Melanie Lynskey (Togetherness), and Jane Levy (Suburgatory) will discuss the most tragic and disturbing town in America. Prepare to sleep with the lights on.